The executive has established Southeast Asia as the third global hub for Profero. 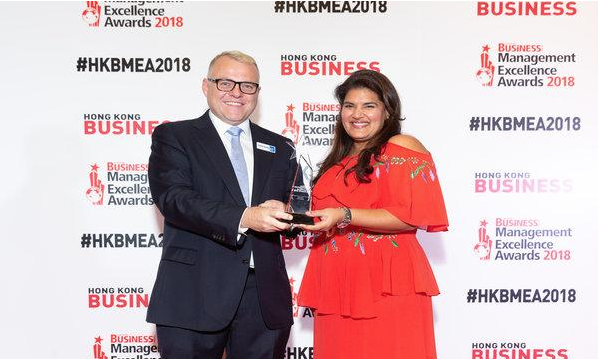 Hong Kong, November 2018 – Radhe Vaswani, Chief Operating Officer for Global Clients at MullenLowe Profero has been recognised as Executive of the Year for Advertising at this year’s Hong Kong Business Management Excellence Awards 2018. Having played a pivotal role in MullenLowe Group’s recent restructuring and transformation in the Asia Pacific into a collaborative hyperbundled network, the judging panel were impressed by Radhe’s contribution to the growth of MullenLowe Group across the region, in addition to her investment in developing talents and culture within the organisation. A natural connector, Vaswani aims to bring the right Center of Excellence to the table to serve clients, regardless of location. An example of this is her work on Team Ignite, a customised IPG solution for Harley Davidson which brings the best talent from across multiple teams into one specialised unit, creating enormous value for the client. By bringing together diverse talents from different regions, Vaswani has built a unique team specifically equipped to support Harley Davidson’s international and local market structures across 15 countries. Vaswani also established Southeast Asia as the third global hub for Profero, with a strong focus on diversity inclusion. Her team currently consists of more than 13 nationalities. As the only female leader on the executive MullenLowe Profero team, Vaswani has pioneered the transformation of Profero from a digital marketing agency to an experience-led digital transformation business, connecting offices globally based on their areas of expertise. She is an empathetic leader who understands the value of cross-collaboration between various cultures and skills. Vaswani also led the Millennium Hotels and Resorts account and launched their first mobile app. Under her guidance, the team designed the app to seamlessly integrate multiple channels, allowing a consistent and seamless user experience. The app is MullenLowe Profero’s latest achievement in creating experience-led digital transformation solutions which deliver an unfair business advantage for clients. As a result, Millennium Hotels and Resorts observed an 18.7% increase in bookings and a 27.9% increase in conversion rate of visitors to the website. For this success, Profero were chosen for the 2018 Sitecore Experience Awards as Asia regional winner for Best Example of using Sitecore as a Digital Experience Platform. With her main focus being Southeast Asia, Vaswani has achieved the following outstanding growth: 76% growth in performance, contributing to Asia Pacific’s 25% year-on-year growth, 54% growth in team size, 70% growth in client wins, 25% growth of other offices in the Southeast Asian region. 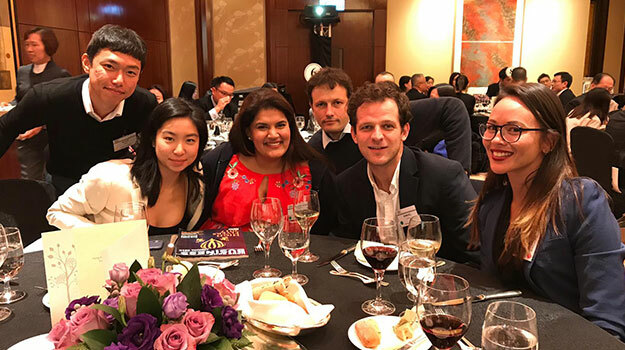 The inaugural Hong Kong Business Management Excellence Awards was held on November 28, 2018 at the Conrad Hong Kong. The award aims to honour the City’s most outstanding business leaders, including noteworthy individuals and teams whose initiatives have brought tangible business gains for their company’s operations.